One Eternal Day: "God is His own interpreter"
William Cowper (1731-1800) was an English poet and hymnist, and the celebrated friend and companion of John Newton. Together the two collaborated on producing Olney Hymns for the congregants of Newton's parish, which contains Newton's famous hymn "Amazing Grace." 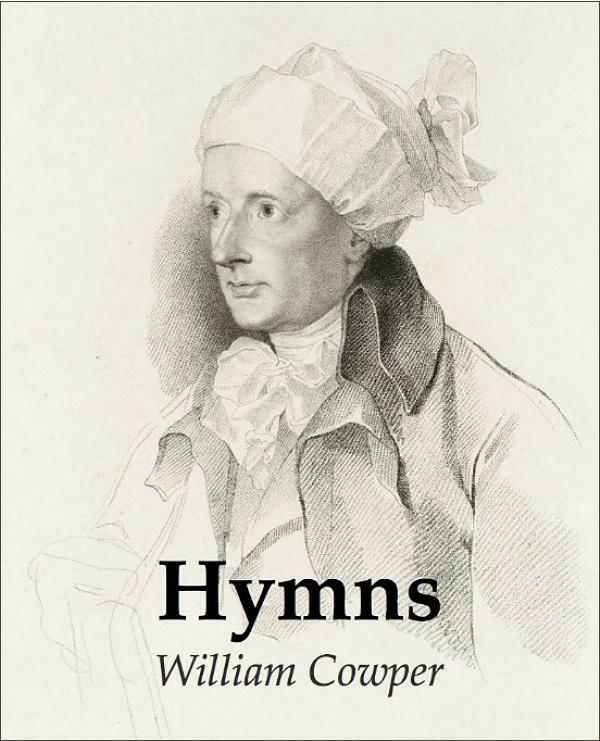 In between bouts of severe depression, Cowper contributed 68 hymns to the collection, including such classics as "There is a fountain filled with blood" and "Sometimes a light surprises/The Christian while he sings."